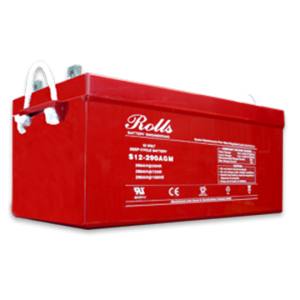 Categories: Batteries, Car & Light Van, Silver Dynamic, Varta. 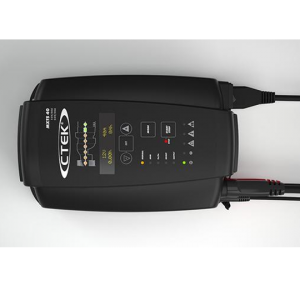 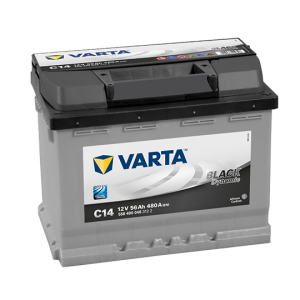 Tags: 12V, Automotive, Car & Light Van, Silver Dynamic, Varta. 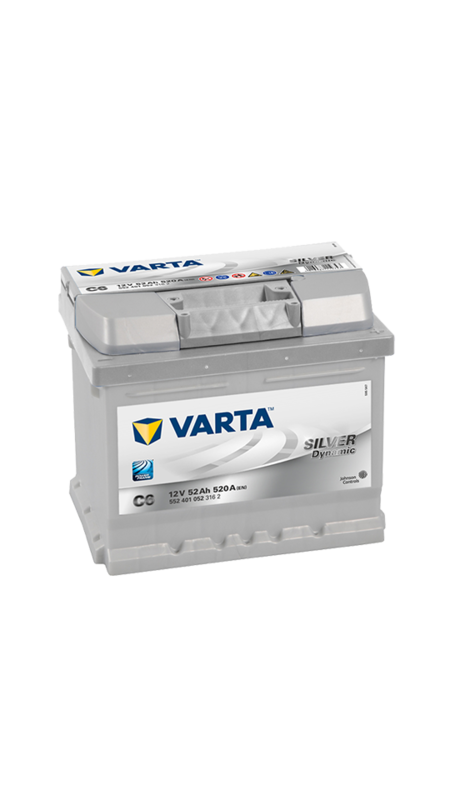 The Varta Silver Dynamic 063 (C6) is a powerhouse of a battery is the premium option in the VARTA dynamic TRIO line-up. 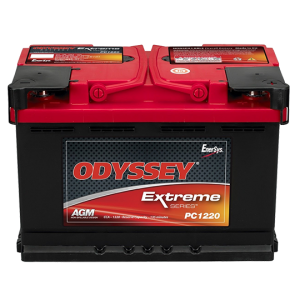 The SILVER dynamic delivers reliable energy supply even on vehicles with above average electrical consumers. 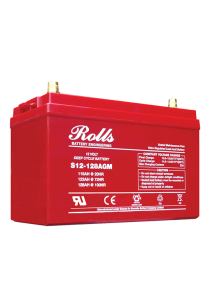 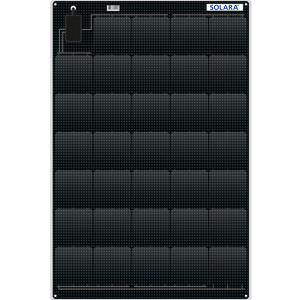 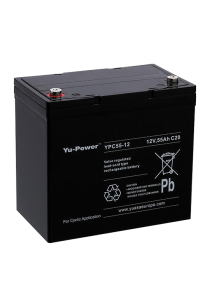 With their superior cold start performance even in the most extreme conditions, and their huge reserve capacity, these batteries set standards which exceed the requirements of the international vehicle manufacturers themselves.